The right blush has the ability to turn a lackluster, dull complexion into healthy, lively, glowing skin in a flick of the wrist. 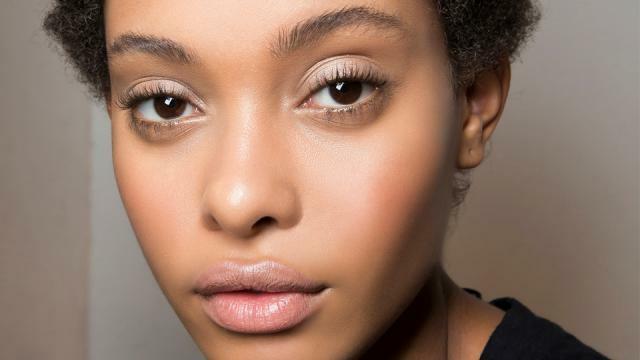 Here are our favorite picks for fair, medium, and dark skin tones. Pale pink is typically what most people with fair skin blush, so as a blush, it looks natural on the skin. Baby pink gives enough of a subtle flush that won't look orangey on fair skin tones. Try Antonym Cosmetics' Highlighting Blush in Cheek Crush or Rejuva Minerals' Multi Purpose Pressed Powder in Acai Berry. Peach is a universally flattering blush color. Pop it onto any skin tone and it will look wonderful, but those with fair skin tones in particular will see their complexion enhanced and brightened. 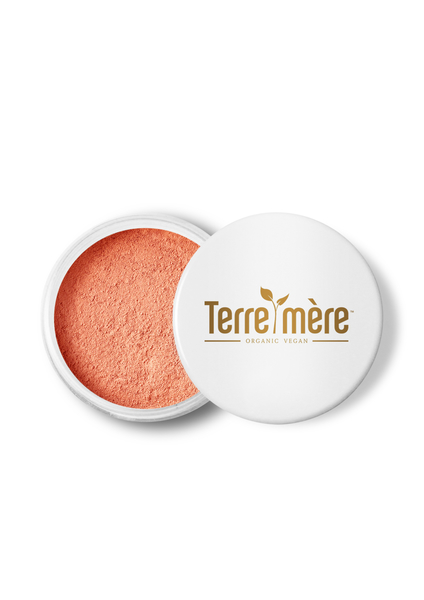 Try Terre Merre's Mineral Blush in Peach. Like pale pink is flattering on pale skin, medium pink is flattering on medium skin. 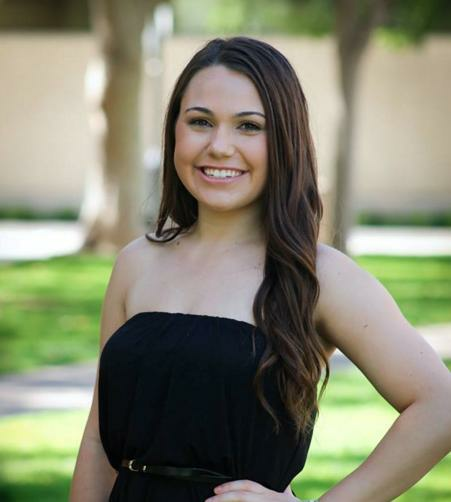 A berry shade is soft and pretty, and can go vibrant on medium skin while still looking natural. Try HAN Skin Care Cosmetics' Cheek & Lip Tint in Rose Berry, Rejuva Minerals' Baked Blush in Berry Blast, or Glam & Grace's Speckled Blush. Warm medium skin tones look beautiful with a soft glow of coral on their cheekbones. Try Han Skin Care Cosmetics' Pressed Blush in Coral Candy or Terre Merre Cosmetics' Mineral Blush in Sunset. If you're blessed with beautiful dark skin, show those cheeks off! With the depth of your tone, you are able to carry a lot of color. Dark skin tones look incredible with a bright red flush. 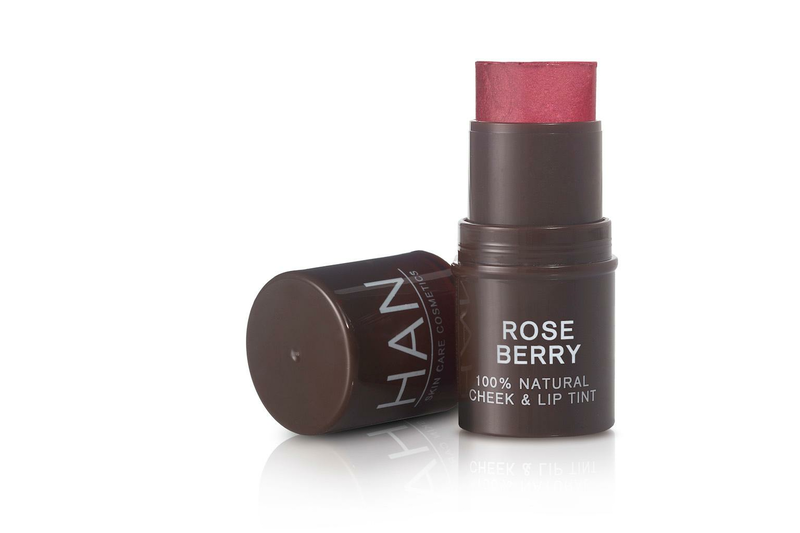 Try Han Skin Care Cosmetics' Cheek & Lip Tint in Cherry Cosmos. This bright shade may look intimidating, but on dark skin it's subtle and pretty. A bright blush can look surprisingly neutral on darker skin tones. Try Terre Merre Cosmetics' Mineral Blush in Nectar. All natural cheek & lip tint provides a sheer pop of healthy color from antioxidant rich plants, vegetables and fruits mixed in a base of shea butter, coconut cream, argan and acai oil for nourishing radiance. 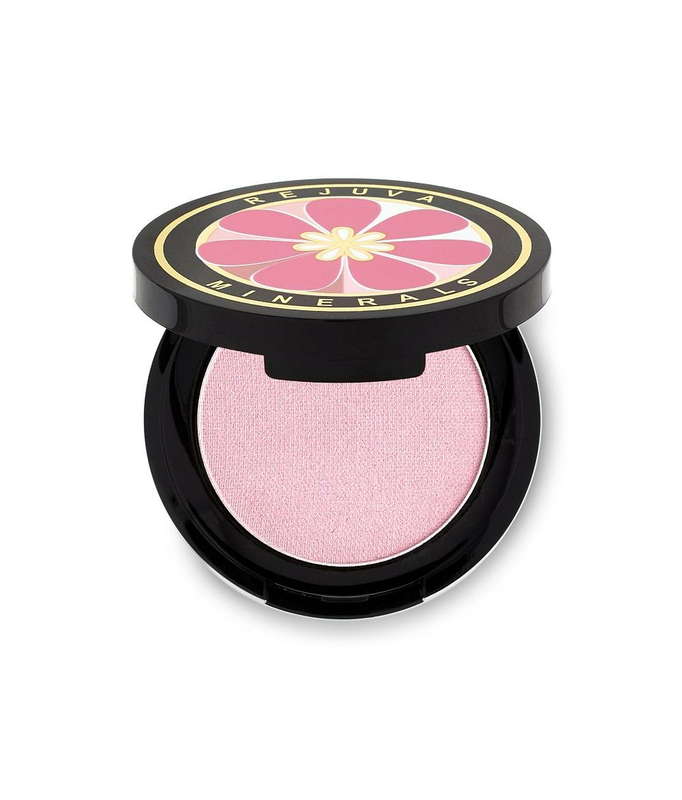 Add some radiant color to your flawless complexion with our all-natural mineral powder blush. Available in eight shades, the blush is designed to be long lasting, so you are glowing all day long.